Thursday/April 24th is my birthday!At least it’s the birthday of Squirrel Mommy finding me and me becoming a big part of Squirrel Mommy and Squirrel Grandma’s life! I have a wall next to my bed where Squirrel Mommy puts things folks send me like cards,letters and even drawings kids send to me. 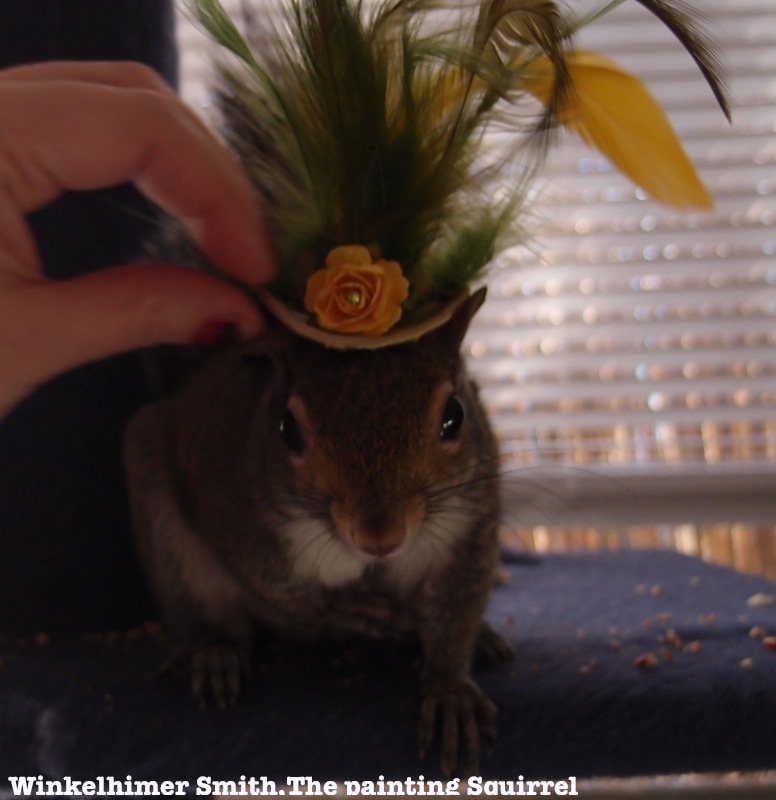 Squirrel Mommy found me April 24th 2011.I have been with squirrel mommy though everything from a tornado hitting our home with a tree to Squirrel Mommy getting engaged to Squirrel Daddy and us moving all the way to the big city of Austin. Squirrel Mommy loves me more and more everyday! I gave to https://amplifyatx.ilivehereigivehere.org/ for their fund for the SXSW crash victims. We also sent some funds to a friend who has a handicap son. These are great charities to give to so please check them out and give them a like.Even if you can’t donate money even posting their links helps!